I hope you are all doing well and are having a fabulous week so far! Welcome to #blogmas day 3 and another instalment to my 2014 Christmas Gift Guide. 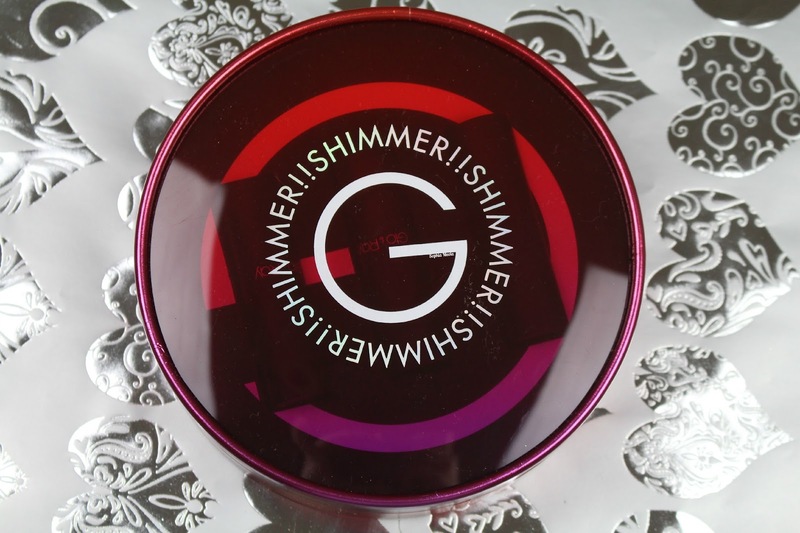 When I was contacted about this gorgeous Glo & Ray Shimmer Shimmer Lip Colour set I knew I had to give it a try and post a review for you all. The brand is completely new to me but after trying out this set I have fallen for the brand and I cannot wait to give their other products a try. A girl can never have too many lipsticks and I think these are definitely worth a look! 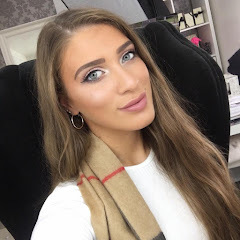 Glo & Ray made its debut in September 2012 in London and their intention was to present professional and carefree cosmetics for women worldwide. The name Glo & Ray derived from 'Glo', a gentle luminance; and 'Ray', a vibrant beam of light. This is Glo & Ray; elegant, glamorous, unique and professional. This new irresistible lip colour set includes three gorgeous lip colours; Marigold - 644, Honey - 647 and and exclusive shade called Asteria - 648. If you wanted to purchase these lipsticks individually or even add to your gift set they range at £12.00 each. 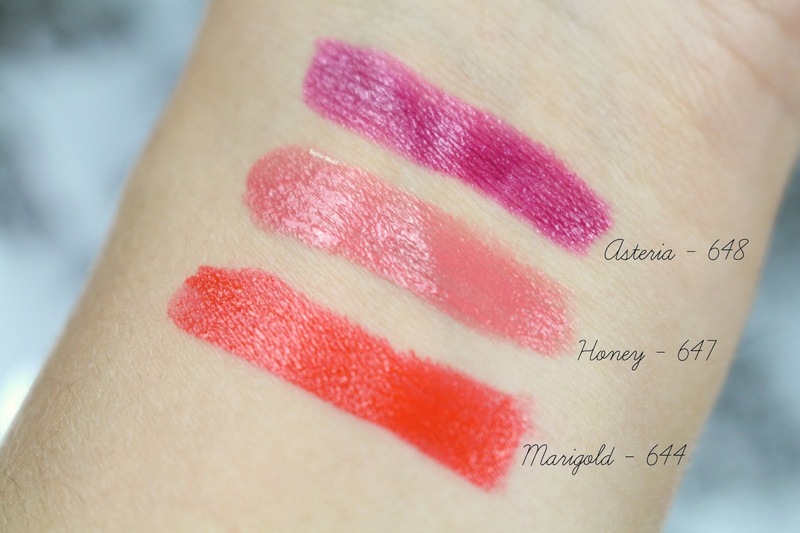 Being part of the creamy shimmer lip line I was expecting them to be quite frosty when swatched and applied to the lips...you can slightly see hints of sparkle in the pictures above, however, in real life there are tiny shimmers in the formulation. When receiving these types of sets you can sometimes question if the quality of the lipsticks are hindered compared to purchasing the lipsticks individually, however, I have to say I was pleasantly surprised that the quality was impeccable. True to their name the lipsticks are extremely creamy, highly pigmented and only have the slightest hint of shimmer in the formulation. According to the Glo & Ray website the lipsticks are enriched with a unique blend of Light Colour Fitness Complex which allows you to gently apply the lipstick with one smooth touch with the perfect amount of colour. The Micro-Shine particles provide a dazzling effect, giving you an instantly fuller look to your lips and I also found that they made your smile seem a lot white and Hollywood like. 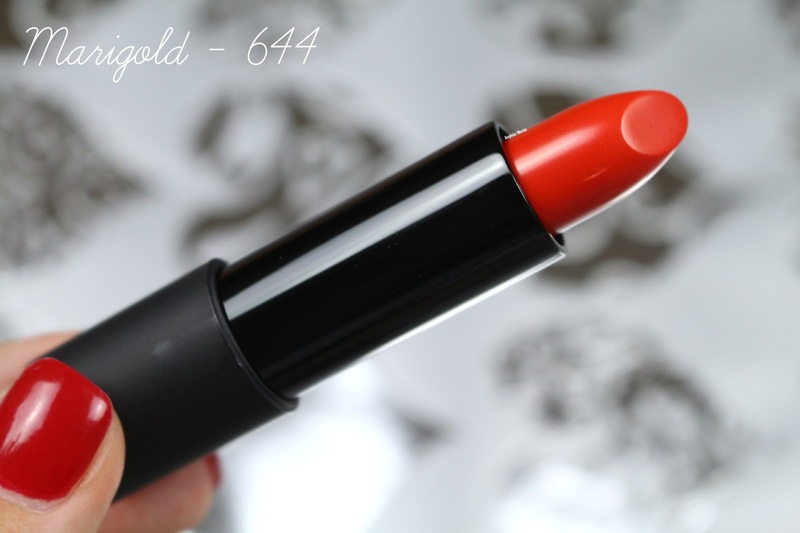 Marigold - 644 is the brightest shade out of the three and one of my favourites, it is this stunning red orange shade that is perfect to wear throughout the entire year and resembles the ever so stunning MAC Lady Danger lipstick. Honey - 647 is the most natural shade out of the three and it kind of reminds me of darker version of MAC's Creme Cup - it is the perfect everyday shade. Finally, Asteria - 648, this is the only exclusive shade in the set and it cannot be purchased individually like the other two. 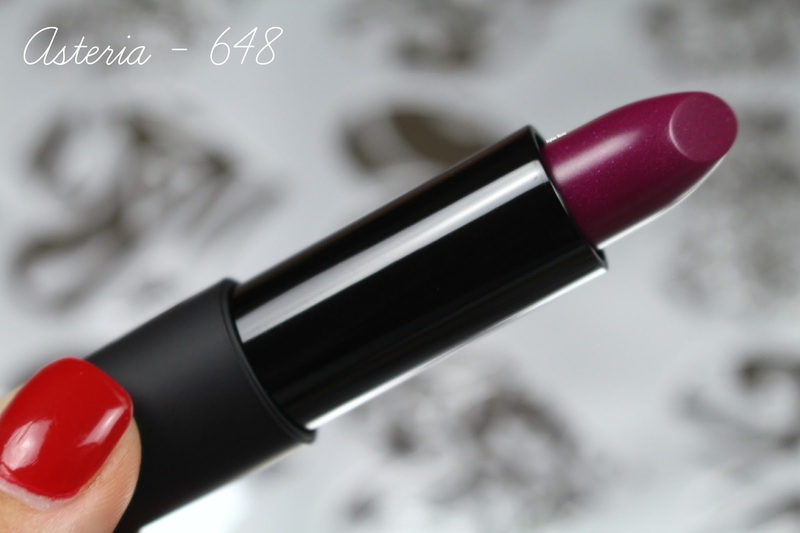 It is this gorgeous vampy plum berry shade. I feel this could be a great dupe for MAC's Rebel. At first glance I have to say the packing and the lip shades themselves are absolutely gorgeous. The unique circular packaging houses the three lipsticks snugly while offering a sheer view from the top. The lipstick packaging also look and feel just as luxurious as the outer packaging. They have been made with this high-quality matte black material that feels comfortable and looks extremely chic. The one thing I would say about having matte black packaging is that it is like a magnet to dirt and other makeup, however, even though that is the case I still love it. Overall, I am extremely pleased with this gift set and I cannot wait to get more use out of the three lip shades. For £36 it is a little on the pricey side for three lipsticks but given the quality of the lipsticks themselves I think they are totally worth the splurge. If you would like to check out the set or browse through other products throughout the range you can do so by checking out the website here. I hope you all enjoyed this post and found it helpful if you are currently on the hunt for some Christmas gift ideas! I think this would make a perfect gift for any beauty fanatic or lip product junkie who is looking to expand their collection. Like always lovelies, if you have any questions, requests or if you just want a chat you can contact me on my social media or leave me a comment below. I love hearing from you all and I make sure to read every single comment…they really make my day! Not a brand I have heard of, but I like the way they have been packaged, it would make a lovely gift. oh I just adore these! the perfect shades also!!! :) I would definitely be happy to get this set for christmas! Not heard of this brand before love the shade honey.